What’s the best and cheapest way to see the city of Yangon (Rangoon)? Trishaw? Nope! 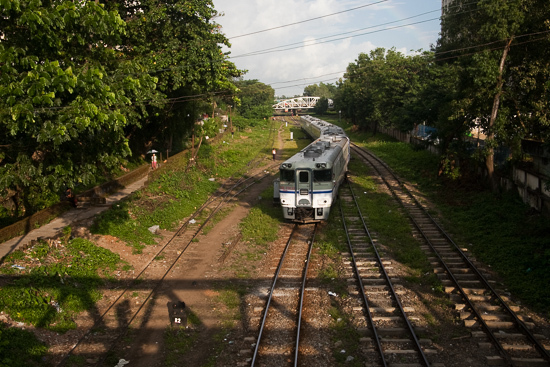 Take the local Yangon circle train for a half-day, up close and local experience. Your wallet and the trishaw driver’s knees will thank you! Clickety-clacking through 29 miles of bumpy track in true old-fashioned train style, the Yangon circle train is the Yangoonie’s favourite way to travel cheap. Foreigners are still a rare sight to many Yangoonies. An average of 100,000 daily commuters including monks plus their wares and food trays ride the loop through the city, its suburban areas and its satellite towns. Local interaction is unavoidable, friendly and incredibly photogenic. Current schedule with times and stops. 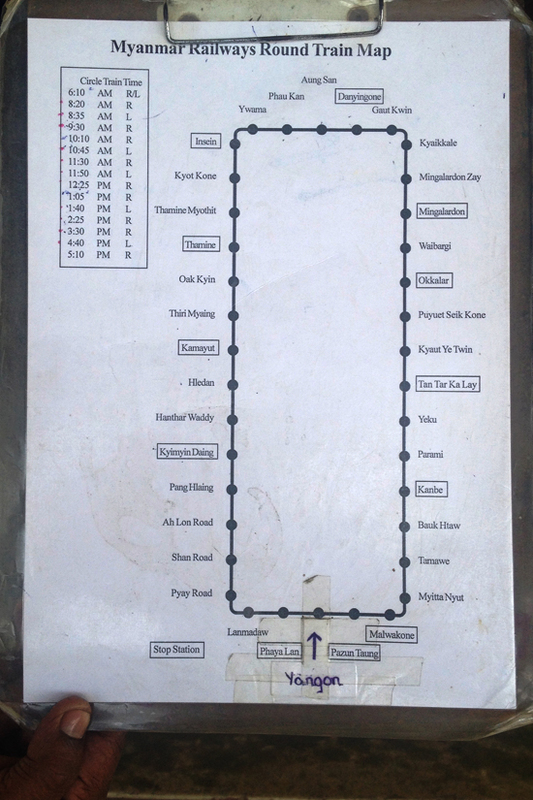 On a double track with 15 departures a day going clockwise and counter-clockwise (R / L – see photo above for stations and times) this bumpy ride travels at a snail’s pace through 38 stations while vendors hop on and off between stops selling boiled peanuts, fruits and Myanmar traditional food (bring your own water) throughout the three-hour journey. 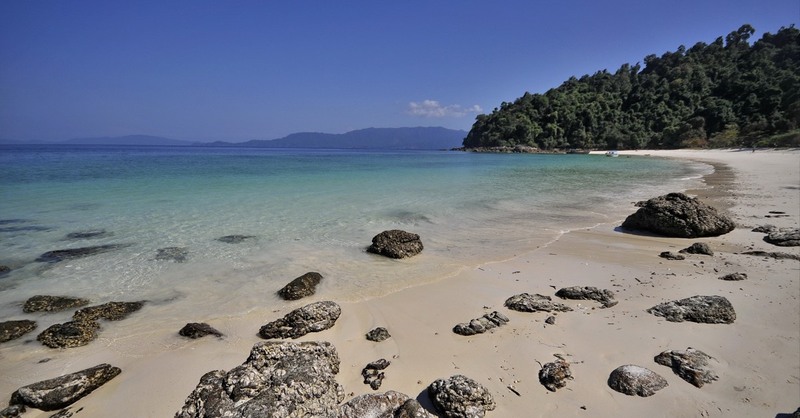 With no air-con and slightly uncomfortable seating on this basic train, feel free to take the vendors’ lead and hop off with them as your ticket allows off-and-on-again privileges and many stops have teashops and nearby markets to meander through. 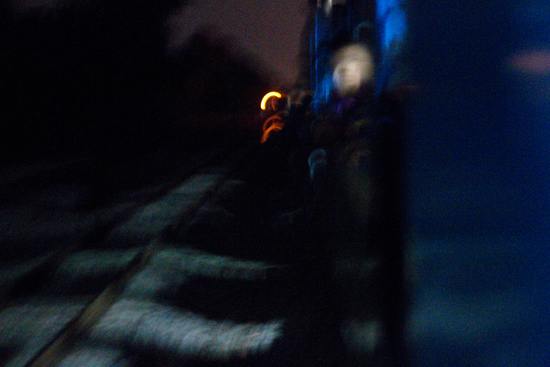 Some trains do not complete the full circle anyway, and you’ll be given a break while waiting to transfer onto the next one before continuing on. If you get tired, hot or are ready to move on to the next thing that Yangon has to offer, you can always exit at any stop and grab a taxi to your next adventure. A vendor sets up shop. The train starts running at 06:10 with the last departure at 22:00, but the full-circle line stops with the 17:10 departure. Don’t be disappointed by this, as a night ride through the surrounding areas — as exciting as the idea may sound — is illuminated by nearly nothing, creating a full panoramic view of precisely nil. By far the best time to ride is as early as you can muster, as Yangon life is most active just after dawn, before the day’s heat has woken up. All the light available at night. Foreigners rejoice! In the past, a crisp US$1 bill was needed to get you onto this train, but as of 1 April 2014, the government made an uncharacteristically happy change, and tickets have now been standardised. US$ are no longer accepted and your ticket is now a local price, paid in Myanmar kyat. That’s 100-200 kyat (10-20 cents) for a ride! We choo choo choose the circle train as a Yangon must-stop. 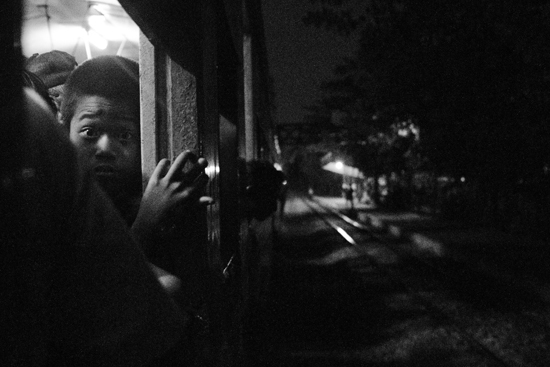 The best place to board is at Yangon’s downtown train station off Pansodan and Bogyoke Aung San Roads. For the circle train, you have to buy tickets in person (or a travel agency) on platform 7. Enter via the east entrance, at the peak of Pansodan Bridge and head straight down the stairs through the gates, and onto the platform. The very friendly train station manager awaits inside his small booth, halfway down the platform with decent English, your ticket, and instructions on how to board.